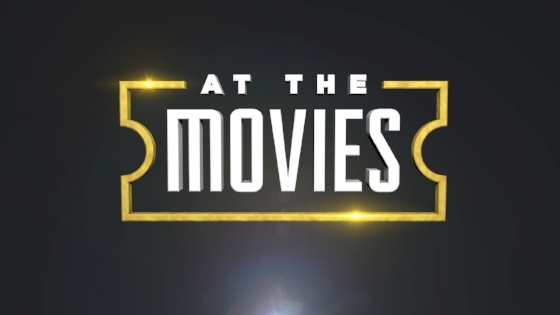 Join us this Sunday as Pastor Michael starts a new series, At The Movies! Come and hear what spiritual truths can be found in Wonder Woman, Wonder, The Greatest Showman, and Jumanji! This is a great series to invite a friend to join us. If you are new to Live Oak, our Engagement Pathway is the best way for you to learn about us and get connected! Our next Pathway kicks off on Sunday, April 22nd, with a free guest lunch at the Ministry Center! This no strings attached lunch is simply an opportunity for you to get to know some of our leadership over a meal. The next step is Baptism. On Sunday, April 29th, the baptistery will be set up to baptize anyone ready to own YOUR faith! Let us celebrate this step with you. The last step is a opportunity for you to own the mission at Live Oak and become a member. Launch class is scheduled for Tuesday, May 1st, at 7:00pm at the Ministry Center. You can find out more about each of these events and register here! Grab a bag on your way out this Sunday and fill it with tuna, spaghetti sauce, or rice this week! All of these items are needed on the shelves of Bluffton Self Help this month.